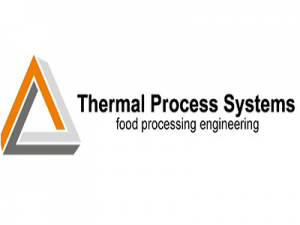 Thermal Process Systems is a supplier of pasteurization and sterilization solutions for potato products. Our projects concern production of ready cooked potatoes in all kind of packages with a longer shelf life. We provide everything from simple through to full automatic solutions. Cooking, cooling pasteurization and sterilization.